Thanks for your interest in the My Edge Scheme. Fill in your details below for theatre discounts, free creative courses and exclusive offers in our cafe. 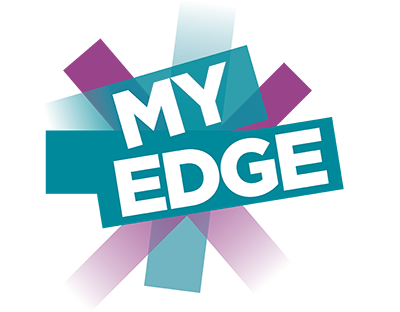 My Edge is a new free membership scheme which offers free creative courses (including Acting for Fun & Confidence at Barlow Moor Community Centre); special discounts for any of our theatre productions (including our great shows for children and families) and exclusive discounts in our cafe all year round for anyone living in an an area where their postcode starts M21 7… This marketing list is managed by Mailchimp. Please tick the box below to confirm your subscription. You can change your mind at any time by clicking the unsubscribe link in the footer of any email you receive from us, or by contacting us at marketing@edgetheatre.co.uk. By clicking below, you agree that we may process your information in accordance with these terms.